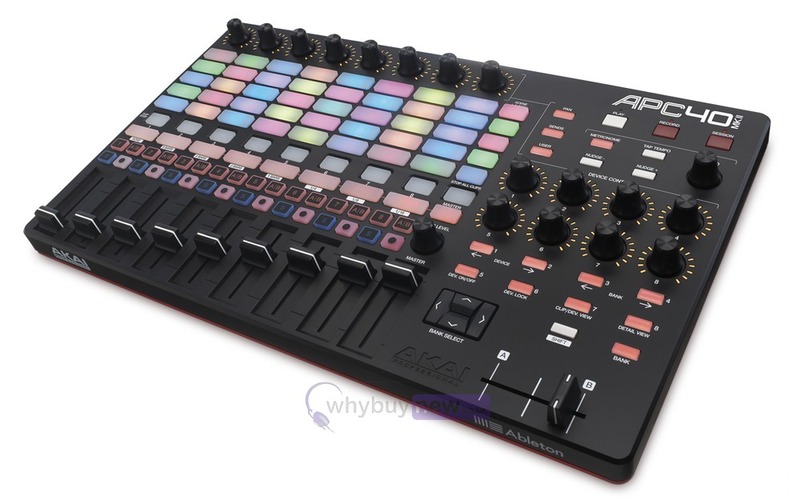 Akai Pro's flagship Ableton Live controller, the new APC40 mkII, incorporates five years of user feedback into its design for extended functionality, countless musical capabilities, and improved workflow. 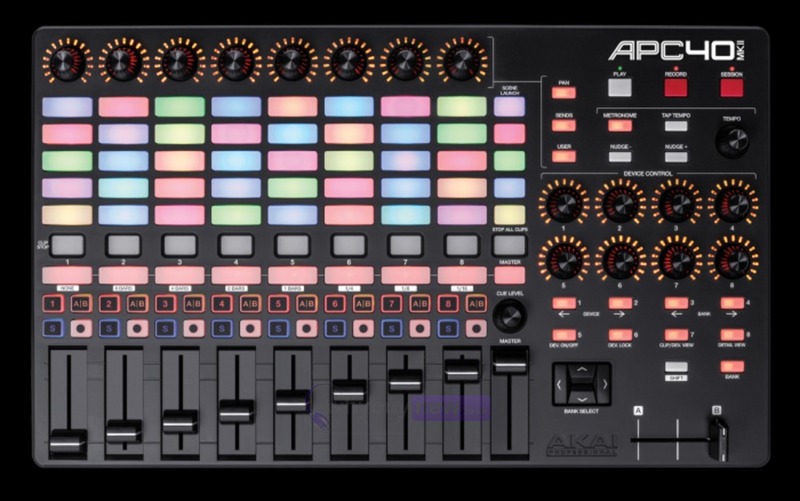 The APC40 mkII features a 5x8 RGB LED clip-launching matrix, assignable A/B crossfader, 8 rotary knobs, 8-channel faders, and a send button for quick access to send busses. 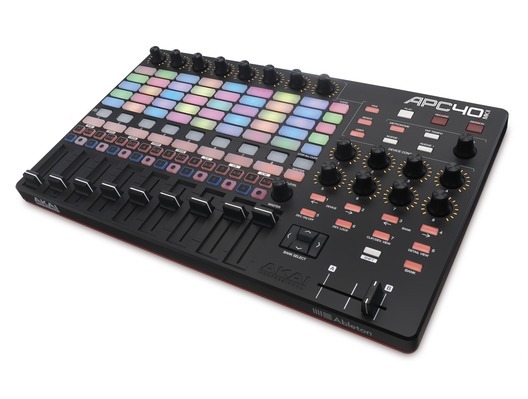 The APC40 mkII comes bundled with a suite of software, samples, and loops for out-of-the-box electronic music production: Toolroom artist launch packs, Prime Loops sample packs, Hybrid 3 by AIR Music Technology, and SONiVOX Twist give users endless music production possibilities with hand-selected samples & loops and high-definition virtual synthesizers. The APC40 mkII is USB-powered and supports plug-and-play. Here we have the Akai APC40 MKII in brand new condition and in B-Stock. The B-Stock versions would have been on display at a training evening or trade exhibition only and will come boxed 'as new' with all accessories and a 1-year warranty.